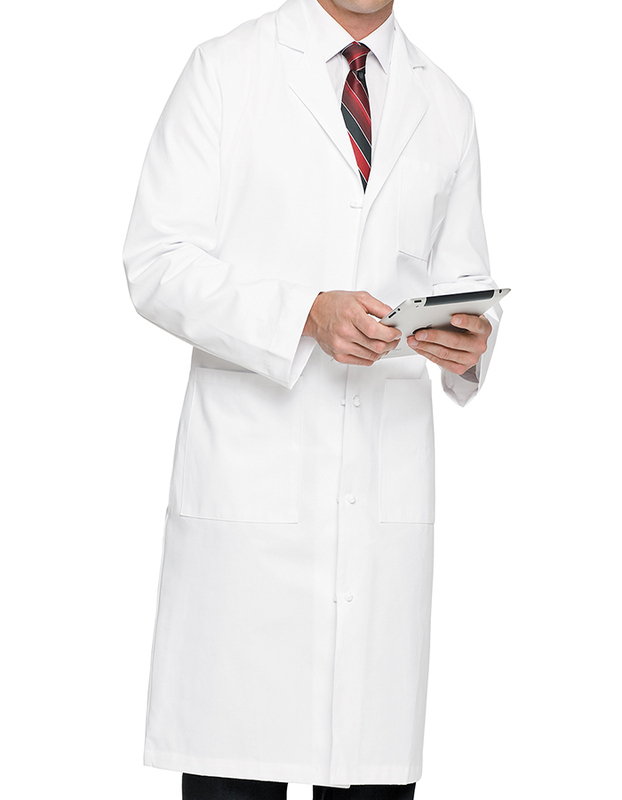 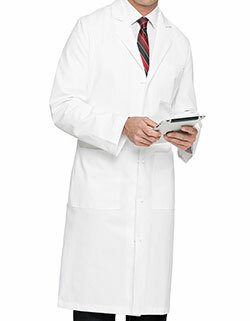 Get maximum coverage in Landau 45-inch men’s lab coat. 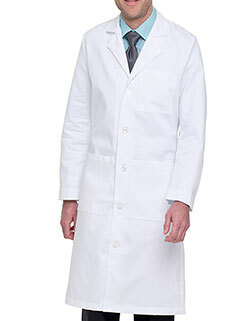 The white lab coat features a notched lapel collar' long set-in sleeves and five cloth-knot buttons that looks impressive. 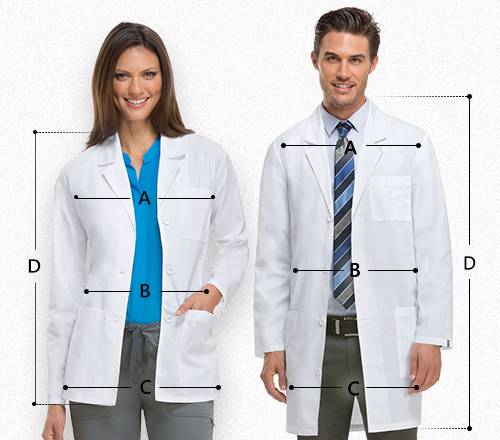 Moreover, the multiple patch pockets and back belt makes it great for your workplace.